WHAT'S YOUR LATEST SAMPLE-RELATED BUY? 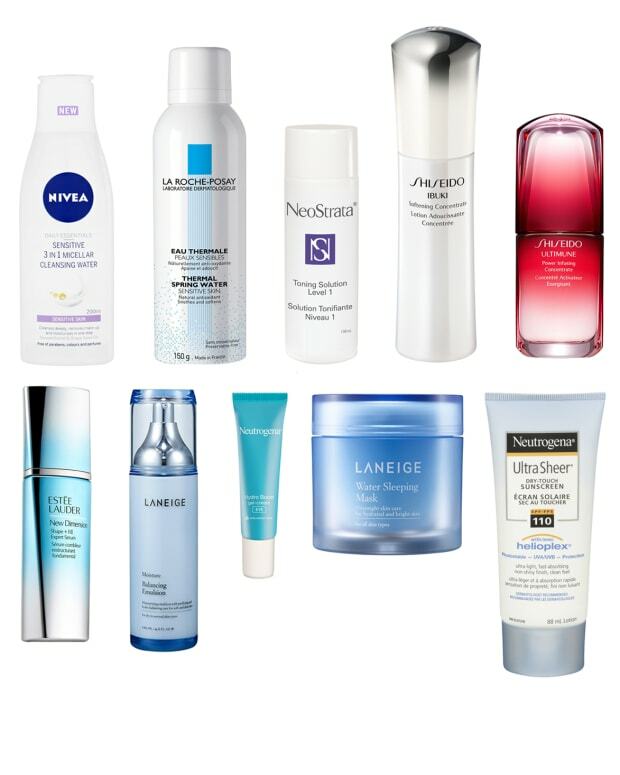 Has a recent beauty-product sample wowed you enough to purchase the item? 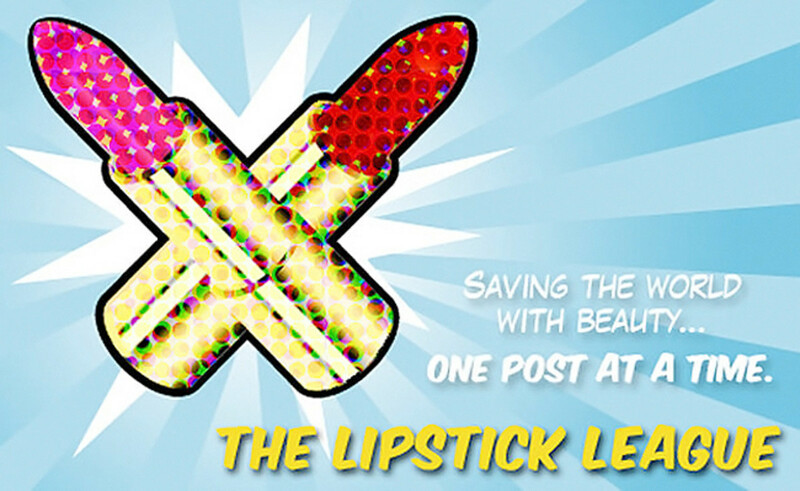 This week the Lipstick League wants to know whether any beauty sample you&apos;ve received lately has led to the purchase of a full-sized version. Almost all my beauty samples are full-sized because they&apos;re press samples. But occasionally they do lead to purchases. 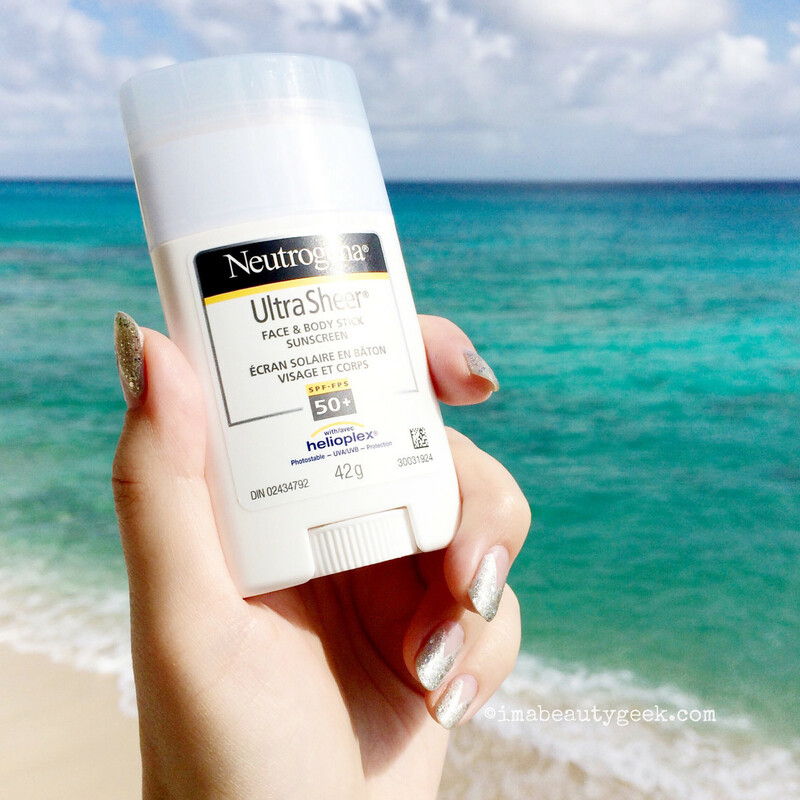 I snagged a Neutrogena Ultra Sheer SPF 50 sunscreen stick right off – I like the texture, and the travel-friendly solid format. Takes me many swipes all over my face and exposed forearms to make sure I&apos;ve applied the equivalent of a teaspoon on each spot, but I don&apos;t mind. Then I learned something interesting: when I realized the tiny shop did not carry Maybelline, I almost freaked out. I would have bought a new Lash Sensational Full Fan Effect Mascara, a Color Tattoo Concentrated Crayon (in Charcoal Chrome) or Lasting Drama Gel Eyeliner (which I&apos;ve never tried, actually), a brow pencil and a Cherry Me Baby Lips. I didn&apos;t realize how much I&apos;ve come to rely on Maybelline! Instead, I got the L&apos;Oreal Paris Brow Stylist Prep & Shape kit (and despite the better-than-expected mini tweezers, was disappointed: the Med/Dark is far too warm for me); Voluminous Butterfly Sculpt Mascara (again, disappointed because it flaked; I prefer the original amazing Voluminous Butterfly Mascara), and a Color Riche Extraordinaire Liquid Lipstick in Rose Symphony (which I&apos;ve always liked on cheeks as well as lips; still do). Clumps of Mascara Who knew it could be possible to be this obsessed with lipsticks? Brittney can’t get over how awesome these Urban Decay Vice lippies are. EauMG tries a refreshing perfume that is inspired by summer thunderstorms in the Florida Everglades. My Beauty Bunny It&apos;s the ultimate showdown featuring Anastasia Beverly Hills, the queen of all things eyebrows: Battle of the ABH Brows: Brow Wiz vs. Brow Definer! Nouveau Cheap The Nordstrom Anniversary Sale can be totally overwhelming (in a good way!). 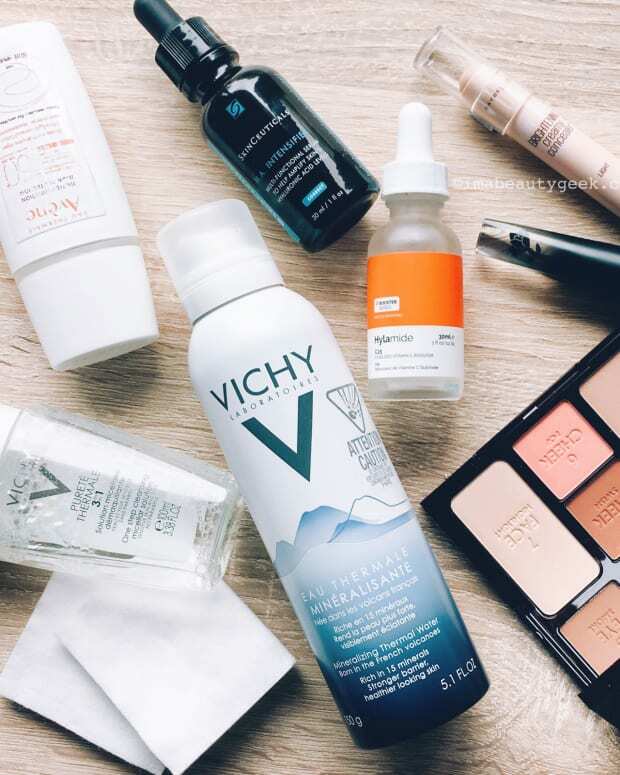 If you need a comprehensive guide to shopping the beauty deals, including how to get exactly what you want and score some freebies along the way, just click right here! Olive & Ivy Chelsea has swatches of the beautiful NEW Urban Decay Moondust Eyeshadow Palette; it’s one you definitely don’t want to miss! Phyrra Do you have dry skin? Courtney has the perfect foundation for you! Check out her Illuminare Moisturizing Foundation wear-test and review. 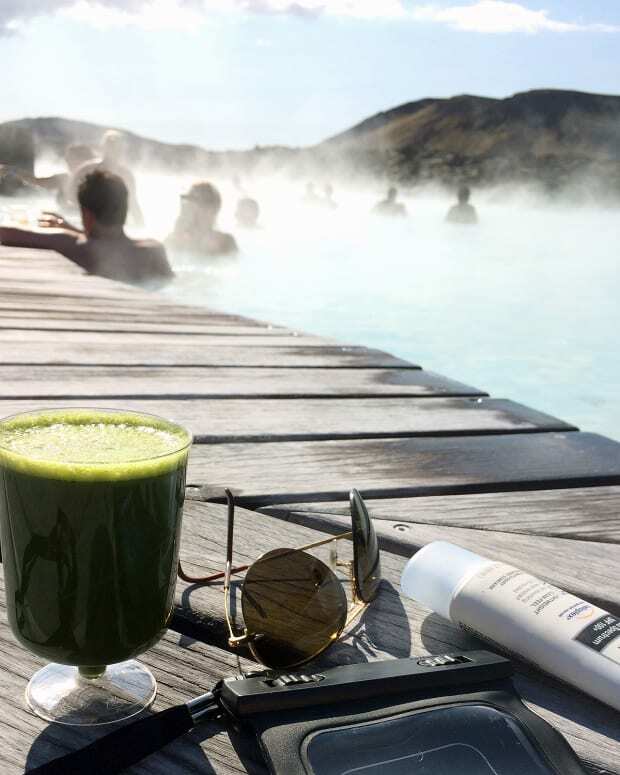 Prime Beauty says "life is like a crazy bunch of coconuts so why not incorporate them into your beauty routine?" She does just that with Skinny and Co. Coconut Oil Scrub and Body Butter! we heart this has swatches of the brand new Charlotte Tilbury Hot Lips Collection. As expected, they&apos;re fire! Beautygeeks Our ManiGeek got into the OPI Washington DC collection; her thorough review includes dupes, natch. Beauty Junkies Unite See the CC cream that totally makes your skin look like it&apos;s glowing from the inside out! Blushing Noir The Fall 2016 Collection from NARS Cosmetics is Powerfall in every single way. Clumps of Mascara is Currently Craving: More storage solutions! Less is more for Brittney – she&apos;s refining her beauty storage and is soooo in love with these affordable cosmetic organizers.